Hertfordshire Mind Network is an independent charitable provider of mental health services. They work across Hertfordshire, offering support to anyone in the Herts county age 16 and over, who is facing a mental health problem, or caring for those who are. 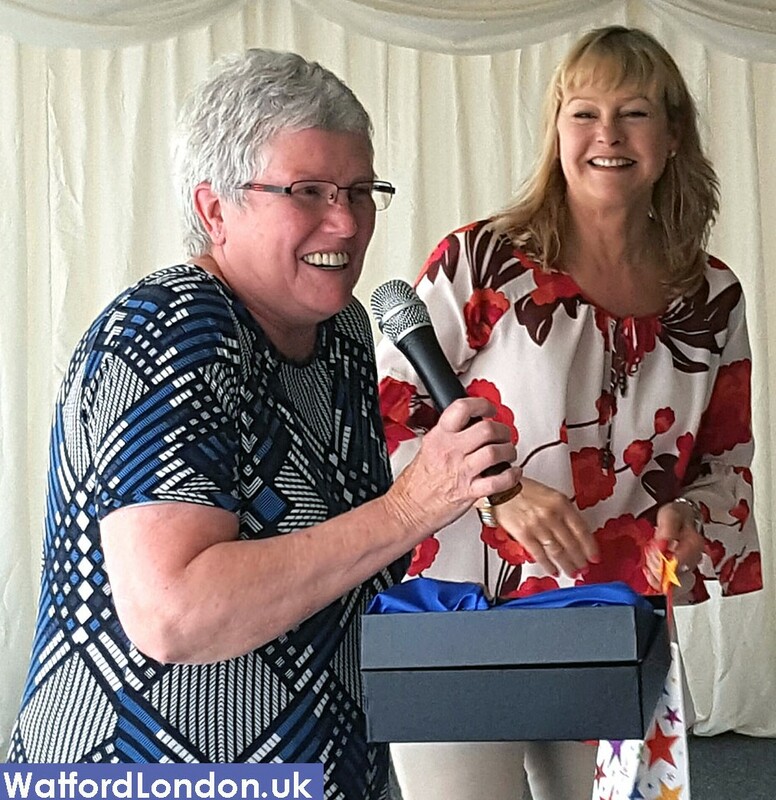 In June 2016 the Annual general meeting took place at the Noke Thistle Hotel, Watford Rd, St Albans. Around 300 people turned up, some volunteers from Bishops Stortford, Borehamwood, Dacorum, Letchworth South Oxhey, Waltham Cross, Ware and Watford. The meeting was lead by the CEO Julie Nicholson. She thanked the staff team for their commitment, and support from its board of directors. Also thanking the dedication of their volunteers. The charity passed their audit with flying colours, and can proceed in maintaining quality in future of the service, promoting wellbeing and prevention o that nobody has to experience mental illness alone. In the meeting several announcements on new projects where announced. 'Spot the Signs' - A suicide prevention program to raise awareness with GP's and schools to the signs of suicide. Campaign aims to help the population of Hertfordshire. This project won the Trust's award for innovation. 'NightLight' - A Turning Point and Herts Mind Network Crisis Service contracted by the Herts County Council. With an aim to reduce the impact of a crisis individuals may experience. They provide a helpline from 8pm til Midnght, which has a team of support workers and peer mentors. The service is available to adults living in Hertfordshire who are feeling distressed and experiencing a crisis. 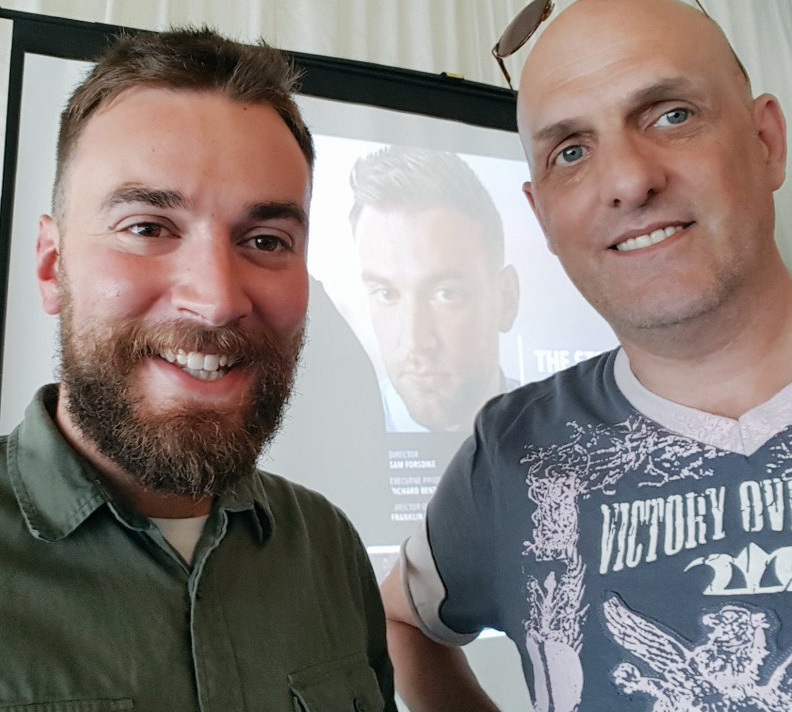 There was a special guest speaker Jonny Benjamin, who was diagnosed with Schizoaffective disorder at the age of 20. He gave his account of his mental illness with one amazing real life story. He even had a documentary made, about how he had stood on a bridge in central London ready to take his own life. When a passing stranger stopped and talked to Jonny, saving his life. This had then been made into a docrumentary "Stranger on the Bridge" that was hosted by channel 4. Wayne who hopes to make a documentary currently volunteers at the Green Canteen.